A café on the Danish island of Ærø has been reported to police for racism after a nurse from the Ivory Coast found it offensive. The reason? The age-old and seemingly innocent logo of the establishment depicted a black boy. Following a complaint from nurse Opawel Kore, the café's owner, Claus Hattesen, was reported to the police for racism, according to local media outlet Fyens Amts Avis. The café's sign, which dates back to the 1950s logo used by the Danish coffee company Tønder Kafferisteri, depicts a black boy wearing a loincloth, holding a spear and with a tray of coffee balanced on his head. Kore, who has lived in Denmark since 1993 and has a degree in philosophy, found this image offensive and argued that it had connoted colonialism and slavery. According to him, the origins of the logo and its history were irrelevant. "When you're other than black, maybe it's very funny. However, it is a reminder of the time when our ancestors slaved in coffee plantations, where they had to carry coffee on their heads for the colonial master," Opawel Kore said. According to Kore, many people working in coffee production in Africa are still suffering from poor working conditions. "In the Ivory Coast, a kilo of coffee costs five kroner [0.50 cents]. They earn nothing compared with the work they do, and then they are made fun of. It's not the 1950s anymore. Back then, it was okay to laugh at black people, and besides there weren't that many black people in Denmark," he said. By his own admission, Kore hoped to start a discussion of how black people are depicted in 2017. 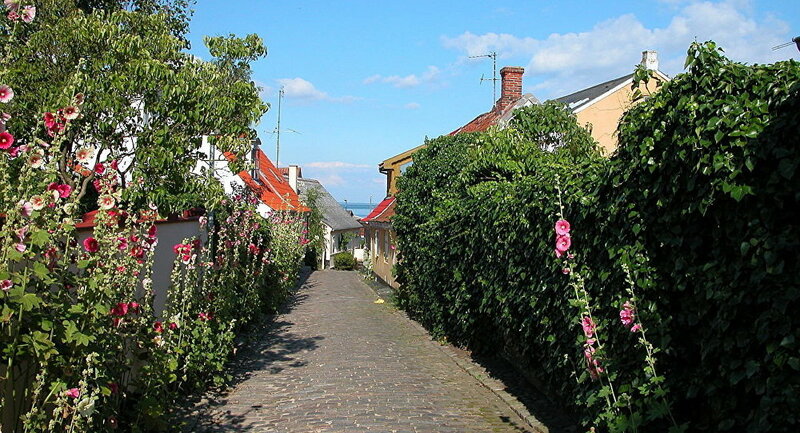 According to him, colonial times aren't over, as he could not force the owner to remove the sign, and was subjected to seeing it over and over again, in addition to being the only black nurse on the Danish island of Funen. According to Copenhagen University professor in criminal law Trine Baumbach, a number of factors are required for a verdict of racism to be given under Danish law. Baumbach noted that the definition of racism implies someone being threatened, insulted or degraded because of his or her race. The café's owner Hattesen had previously been approached about the logo and was now reported to be considering whether to change the sign. 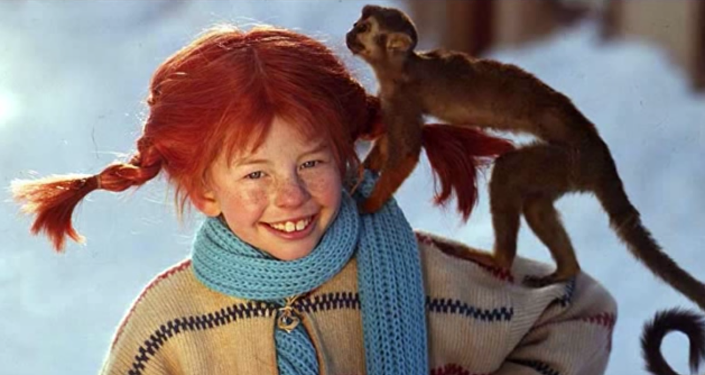 Previously, Sweden's cult children's book about the adventures of red-haired ruffian Pippi Longstocking by Astrid Lindgren was censored to avoid racism with colonial undertones. The lovable rascal and compulsive liar's iconic phrase "My dad was the King of Negroes" was thus changed to "Captain of southern seas." The book was penned in the 1940s, when the corresponding Swedish word was not yet considered a slur. — amightygirl (@amightygirl) 11 декабря 2014 г.